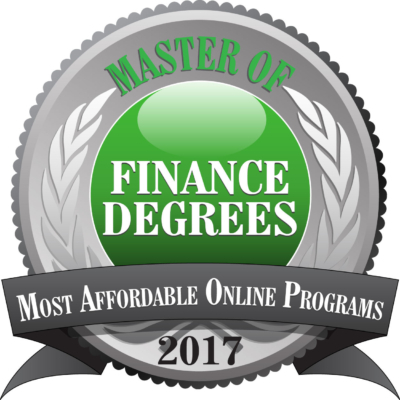 According to master-of-finance.org, the University of Texas Rio Grande Valley is sixth in the nation among the 50 most affordable online Master of Business Administration in Financial Planning degrees. The recognition comes in part from multiple start dates throughout the year, thus allowing students to start shortly after acceptance. Another aspect of recognition are program features that save students time and money. The ranking cites the convenience and accessibility of the multiple start dates which allow students to start shortly after acceptance. Mark Kroll, dean of the UTRGV Robert C. Vackar College of Business and Entrepreneurship, said graduating from an online master’s degree program can successfully solidify a student’s career path and position that student for financial success. For a complete list of rankings, visit master-of-finance.org.